fit margins for their store. 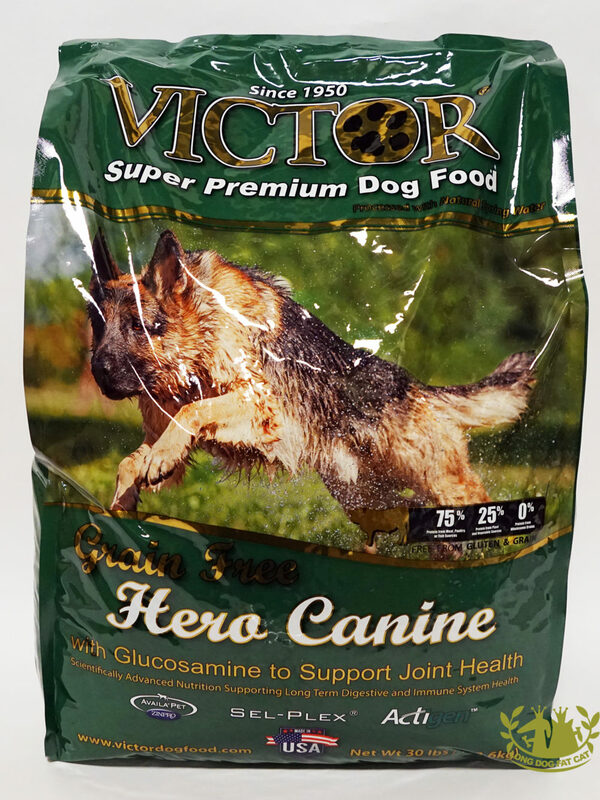 All said, Victor is one of the absolute best nutritional value American made pet foods on the market! From my start in the general line feed business with more than 50% of our volume directed to dairy feed, formulating quality was ingrained in my DNA. Victor formulas were created with only one thing in mind, providing the animal the best nutrition possible. Price was NEVER a consideration. All of our formulas are free from Corn, Wheat, Soy and Glutens. We teamed up with some great suppliers such as Alltech, Diamond V, Zinpro, and others. These companies are on the top of their game providing nutritional ingredients supporting strong immune and digestive systems. It just made sense to include their ingredients in ALL of our formulas. Never one time was cost considered during formulation. At the time I assumed all the big players in this market with their PhD nutritionist and highly marketed research facilities would be producing the best possible products. It became obvious that this was not happening and these highly advertised companies were run by CEO’s and CFO’s driven by the bottom line. Cheap, Cheaper and Cheapest is what predominated the shelves. Amazingly Victor formulas stood out as being among the most fortified and nutritious formulas produced in the United States. We have never one time changed a formula to make it cheaper. We have however, kept formulas current with the latest nutritional advancements and have raised prices when necessary to maintain this level of nutrition. We have NEVER been challenged on nutrition! 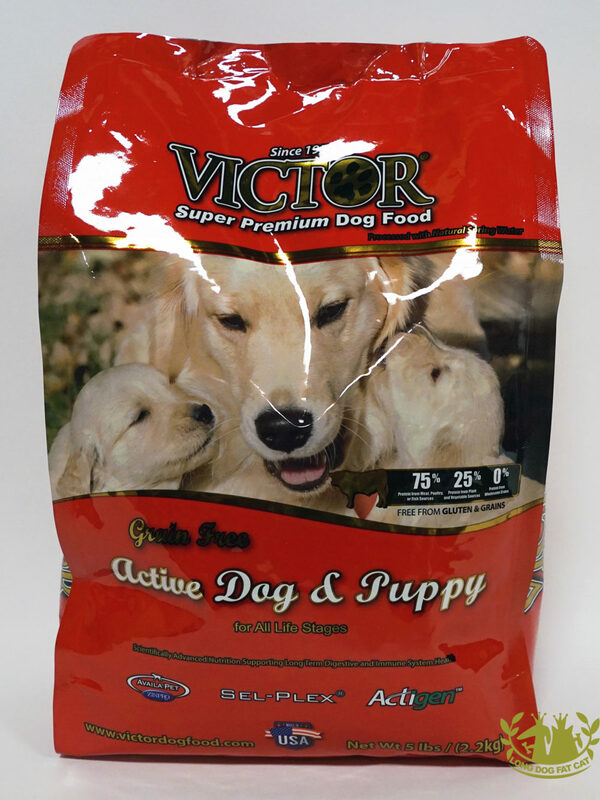 Victor Pet Foods are positioned in the market to be a great “Nutritional Value” In-Fact Victor formulas are rated 4 and 5 stars by the well-respected “DOG FOOD ADVISOR.” This website (www.dogfoodadvisor.com) receives about 30,000 hits per day from dog owners. Do you think these dog owners are looking for “cheap” dog food? Of course not, these people are looking for great nutrition at a fair price. 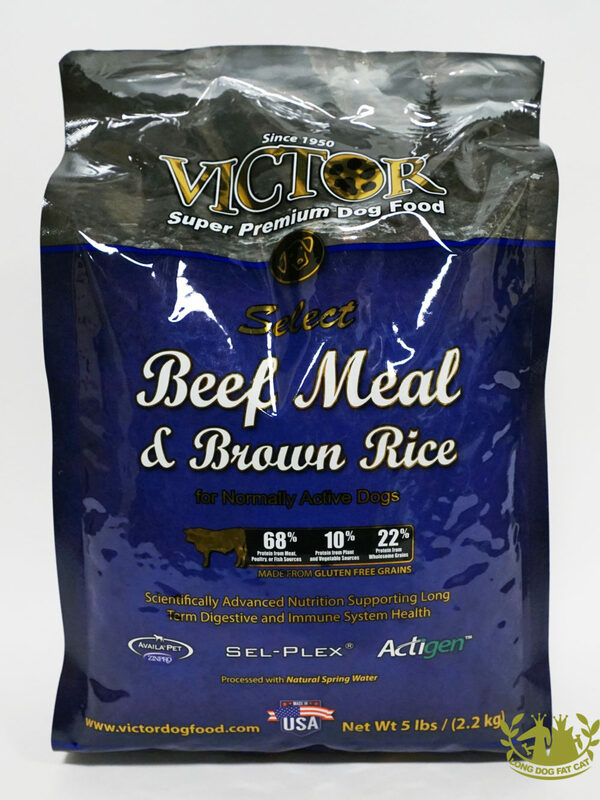 Dog foods that sell for double that of Victor formulas will never beat our “Nutrition”. 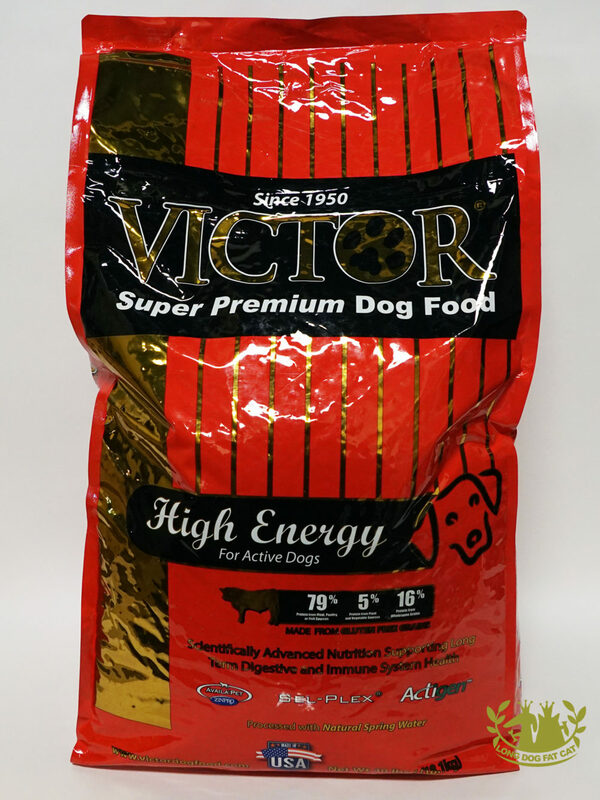 Dog foods that sell for $10/bag less will simply not digest and perform as well as Victor. 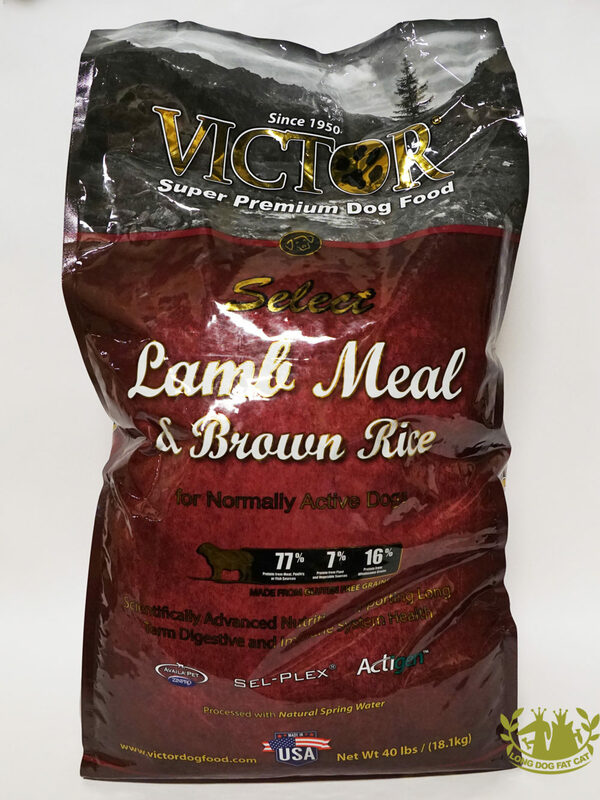 Victor hits the “Sweet Spot” for the dog owner that is looking for great nutrition at a fair price. Nutrition and Value are very important, but our success has been the strong relationships built with our distributors and retailers. Retailers for Victor are part of our family and treated as such. Our inside sales and marketing department supports the needs of these retailers. To many of our retailers, Victor has become their store “Recommended Brand”. 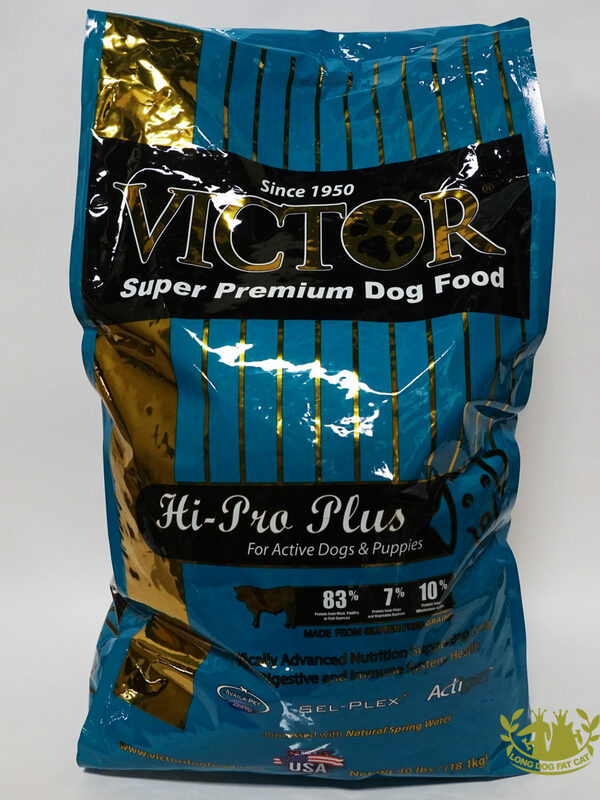 After 9 years of hard work and thanks to many distributors that see the value in our brand, Victor Pet Food is now available to most all independent retailers in the lower 48 States. Victor Product Line: We continually update our multi-page product guide which includes a great description of each product we offer. 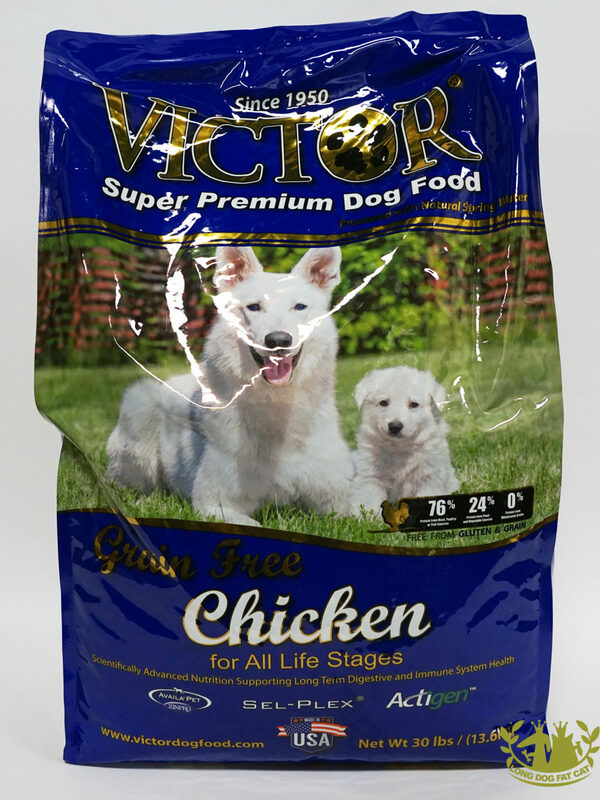 Our website is updated weekly as well (www.victorpetfood.com). 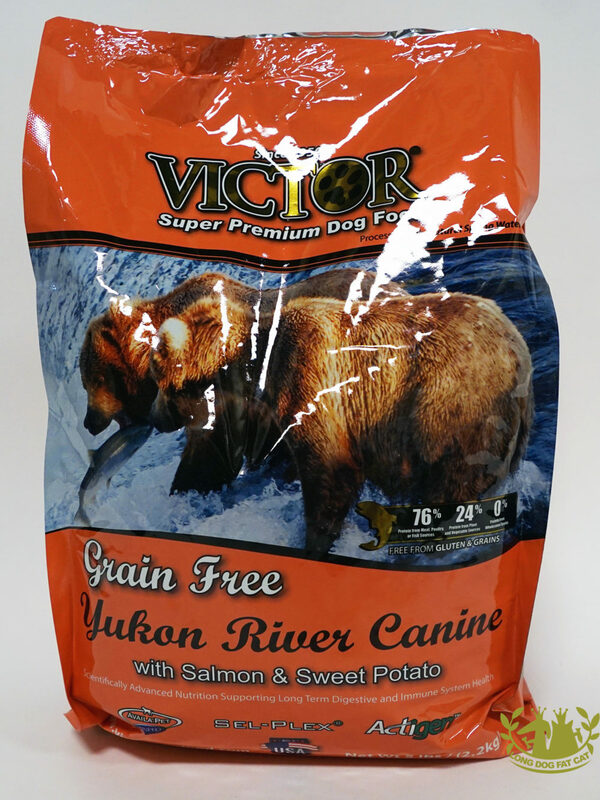 Our products are split into three primary categories (Victor, Victor Select, and Victor Grain Free) we also produce foods for both Cat and Horses!